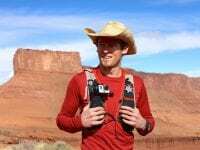 A video interview (with transcript) with Max King following his win of the 2017 Chuckanut 50k. 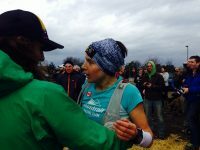 Ellie Greenwood’s race report from her comeback win at the 2014 Chuckanut 50k. 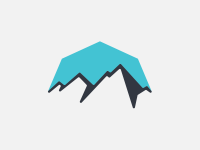 A video interview with Sage Canaday following his second place finish 2012 Chuckanut 50k. 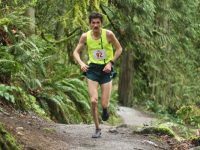 A video interview with Adam Campbell following his win at the 2012 Chuckanut 50k. 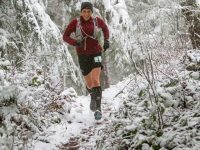 Results from the 2012 Chuckanut 50k won by Adam Campbell and, in course record time, Ellie Greenwood. 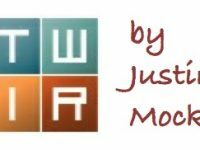 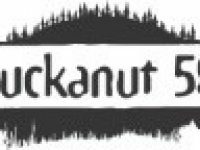 Live coverage of the 2012 Chuckanut 50k. 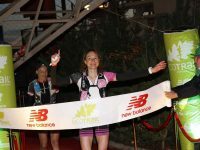 An interview with Ellie Greenwood, defending champ and course record holder, prior to the 2012 Chuckanut 50k.